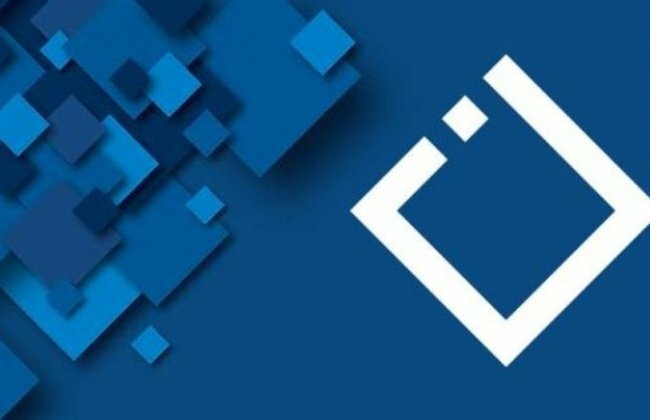 The Georgian Charter of Journalistic Ethics released the media monitoring report of 2018 presidential election coverage. The charter observed news program and talk shows on 8 TV channels. 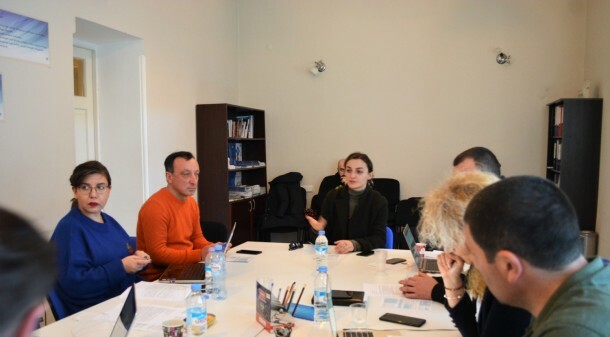 Besides Charter, media monitoring is carried out by the two Georgian civil society organizations – G, Internews – Georgia and Civic Development Institute (CDI). Print, radio and online media are under their observation. The 2018 election media monitoring was kicked off on 18 June and will continue till the immediate aftermath of the elections, covering thirty-seven TV, radio, print and online national media outlets. Its interim reports refer to the period of 18 June – 15 October and capture all major trends in election coverage. The final reports will be released in December 2018. The press conference on 25 October 2018 where attended by the representatives of European Union (EU) and United Nations Development Programme (UNDP). "Good and diverse media reporting is critical for the voters to make an informed choice during elections. The EU's support to media monitoring reflects our commitment to strengthening democracy in Georgia," said Carl Hartzell, Ambassador of the European Union to Georgia. 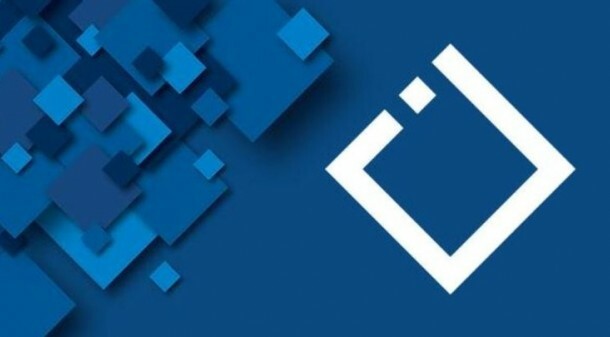 The European Union and UNDP have been supporting media monitoring in Georgia since 2010 aiming to promote media diversity and build the watchdog functions of civil society, especially at a time of elections. Since the launch of the first media monitoring rounds, this initiative has contributed to the media research during the six major elections in Georgia in 2010 – 2017.